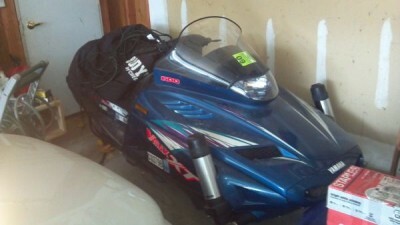 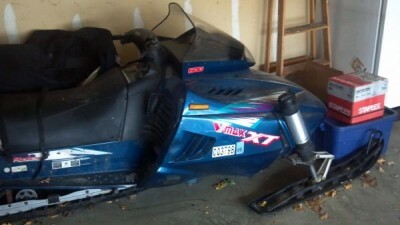 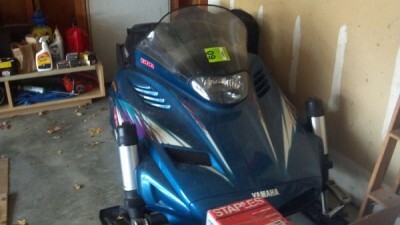 1996 Yamaha Vmax 600 for sale. 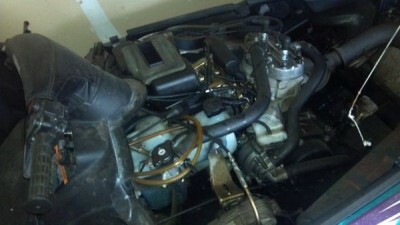 It has 6250 miles on it and the engine run great. 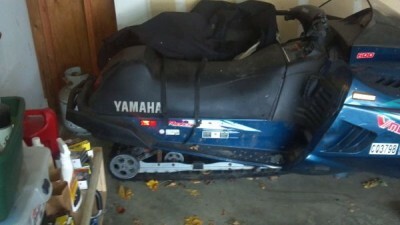 The track/suspension does need a little work.